I’m a huge JRPG fan. 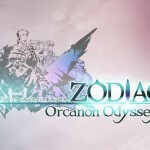 When Zodiac: Orcanon Odyssey was announced for iOS and other platforms, I had to get my hands on it. Zodiac is a premium title as well, which is always a plus in my books. First of all, the art and cutscenes look gorgeous and deserve a mention before getting into any details about the gameplay. 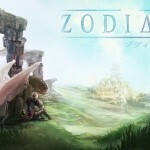 I played Zodiac on my iPad Air 2 and it felt like I was watching a painting in motion. I don’t think I’ve felt this way about an art style since Braid. Kobojo really hit it out of the park in the visual department. Character models and enemy design is fantastic and puts many modern JPRGs to shame. You play as a young soldier in the lush world of Orcanon, where different races live amongst each other. This peace and harmony comes to an end thanks to one of the races, and your journey begins as you try to save the world. 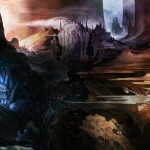 Gameplay is split up between story sections in the main hub, dungeons, and various beautifully drawn animated cutscenes. In the dungeon sections, you control a gryphon and fly across various areas. A cloudy glowing circle in the middle of your path indicates a battle. One of the most annoying things about the dungeon sections in Zodiac is the lack of a map. 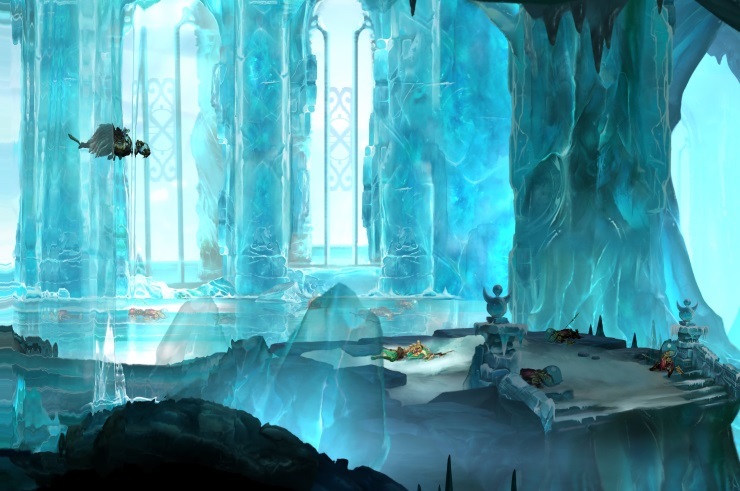 A lot of the environment, while gorgeous, looks the same across a dungeon so it becomes tiresome trying to figure out where you are and where you need to go later on. In some cases I just flew around looking for NPCs with related quest symbols above them to progress the dungeon or the story. Battles are turn based and while I do love the interface created for touch devices, some ambiguity makes it kind of a deal breaker in difficult battles. 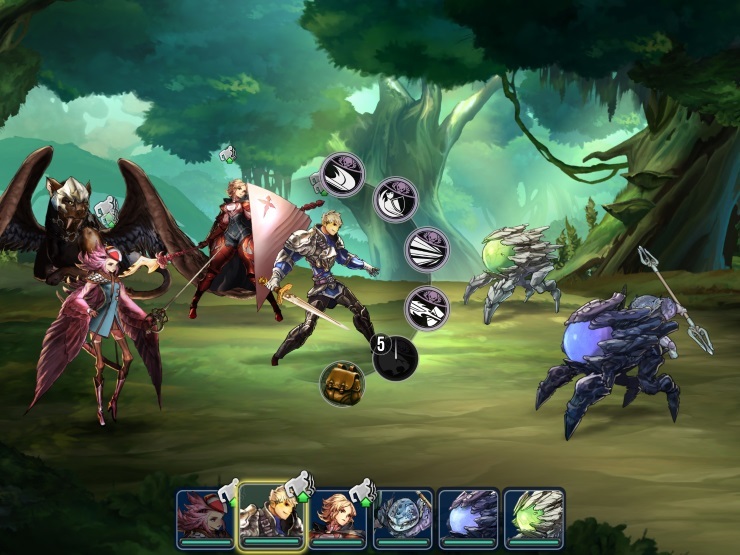 Your party members have a circular arc in front of them depicting various actions they can perform with custom icons. These icons are not labelled during battle so many a time I found myself doing a debuff on an enemy instead of attacking it in the initial parts of battle. When a game is designed for touch screens, you would think the developers would know better than to slap some icons into a circle without labelling them on tapping. Barring this issue, I enjoyed battles in Zodiac. Boss fights were surprisingly tense and the ominous music adds to the atmosphere during combat. Battles end with a chest appearing that looks like an alien egg, granting you rewards and experience. As you level up and automatically gain stat increases, you will have the option to view your skill tree and upgrade skills or change jobs later on. The lack of voice acting in Zodiac is fine but not having audio cues when NPCs talk or when conversations happen is a glaring omission. It almost feels like I played through Zodiac with the SFX slider on zero and the music slider on full thanks to the lack of sounds for most things. Even though I played Zodiac on the latest iPad model available, it had performance issues, such as freezing a few times while switching areas. I also ran into issues where dialogue would be blank in story segments at random. Another issue stems from the fact that the game still has some free to play aspects. The save system and server system feel like something a social game would use. The lack of an option to save anywhere is annoying as well for a game on a portable device. One of the things I appreciate is when developers tmake a tried and tested formula feel fresh. Kobojo has managed to create a game that not only plays really well but also keeps me wanting more. It is flawed for sure, but I’m glad Zodiac: Orcanon Odyssey exists as there aren’t too many full-scale JRPGs on touch devices. I look forward to additional content in the future because it is evident that Orcanon Odyssey is just the first episode of the Zodiac saga. 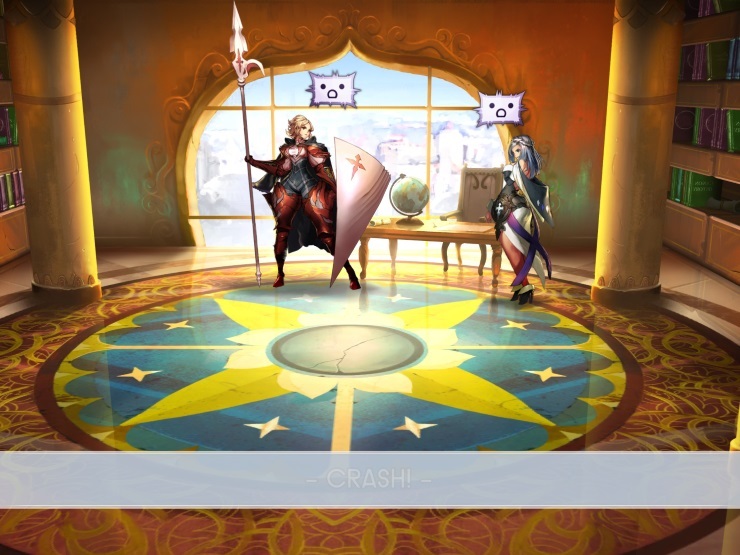 Zodiac: Orcanon Odyssey is a great translation of traditional JRPG mechanics for a touch screen that excels with visuals but is let down by some glaring issues.